One of the many reasons you probably play games (especially if you’re an RPG fan) involves escaping to fantasy worlds. We enjoy escaping to places so magical and whimsical that we could never experience that in reality. These worlds give us a sense of adventure and freedom to explore areas that we only dream of. Of course, some fantasy game worlds do a better job than others. That’s why we are going to go over five of the most breath-taking worlds seen in gaming. As always, remember that this is an opinionated list, meaning some of the choices on here may differ from yours. With that over with, lets go over the five most beautiful fantasy game worlds. I can currently here some of you out there thinkiing “Wait, how can you add Pokémon to this list?! It’s too simple to be beautiful!! Blasphemy!” Well, I would argue that the Pokémon World’s simplicity and close portrayal of reality gives it beauty. A fantasy world doesn’t have to look completely foreign in order to be beautiful – it just has to strike feelings of wonder in us. So many fans out there love the Pokémon World because it both reminds us of the real world, but also doesn’t. It makes us ponder what could be if Pokémon existed in our world. The small towns and big cities, the mountains and oceans, and the forests and caverns bring realism to a world that we wish could exist, therefore making it beautiful and magical. 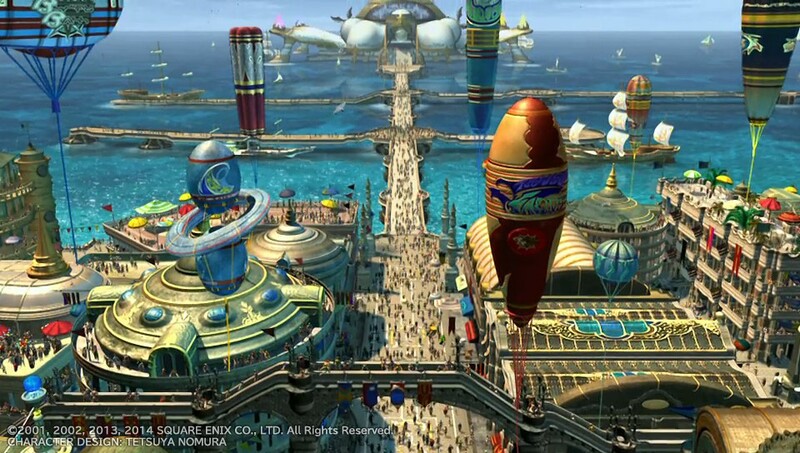 Final Fantasy X showed the video game world of what an amazing fantasy world could look like. At the time, this game revolutionized the RPG genre in several ways – most notably in its graphics and world design. The world of Spira took elements of Southern Asia and added a whimsical touch in order to flesh out a three-dimensional, tropical world that gave us hours of enjoyment. I personally remember loving the look of the vast ocean every time I saw it . While many Final Fantasy worlds could have made it on the list, Spira makes it due to setting the standard of beauty for RPG games going forward. While a lot of modern fantasy worlds become renowned for their display of technologically-advanced graphics, Okami takes a different approach. The game trades in impressive graphics for a gorgeous and unique artstyle. The entire world of Nippon takes the form of an old-school Japanese painting, with the entire landscape and cast of characters looking like they were hand-drawn. Every time I boot up Okami, I take a moment to just take in the awe that is the feudal art world of Nippon. Plus, the art style plays an important part in the mechanics of the game as well. I say that pushes Nippon to top-tier beauty. Along with a few other games, Xenoblade Chronicles 2 proved that the Nintendo Switch could handle rendering immense open worlds with its world Alrest. 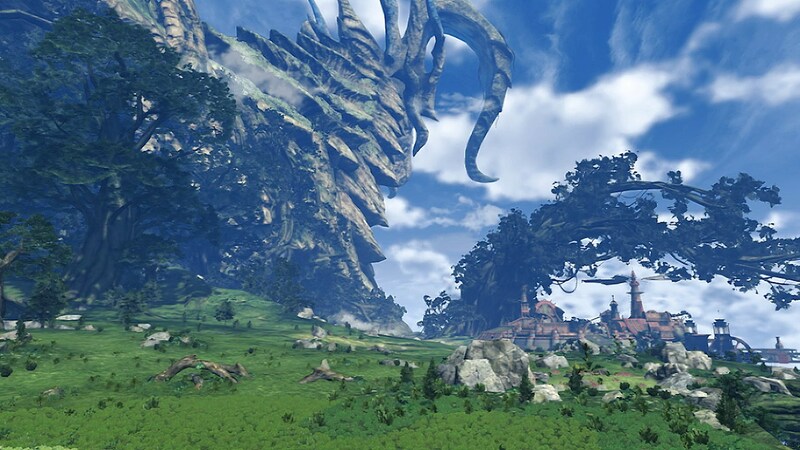 For those of you who haven’t played the game, the world of Alrest consists of an endless cloud sea populated by giant creatures called Titans. These Titans are so large that they can house entire ecosystems upon them, which is where most of the games population exists. Each Titan is unique. One consists of lush forests, while another displays an almost barren wasteland. The diversity and pleasing visuals brings this strange concept of a world to life. 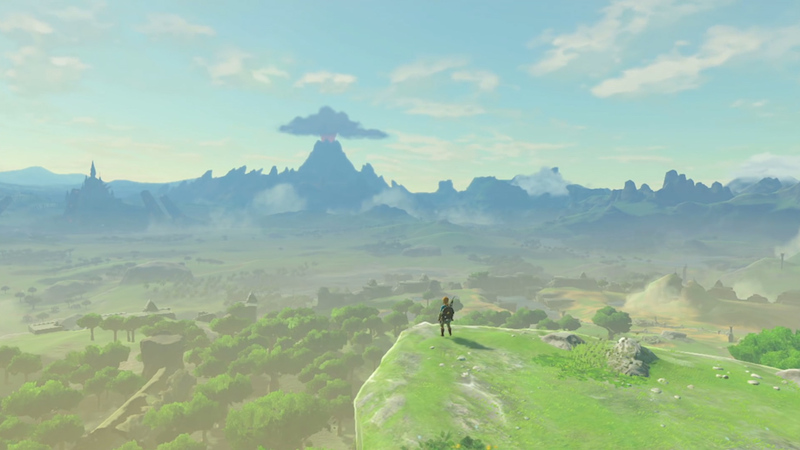 Perhaps the game of the decade, The Legend of Zelda: Breath of the Wild revolutionized the idea of an open world. The game took the classic, well-known world of Hyrule and transformed it into a giant kingdom full of adventure and exploration. Not only that, but the new Hyrule shows beauty in subtlety. There aren’t many towns and villages in this war-torn world, therefore the developers had to use the serenity of nature to make Hyrule feel alive. The miles of forest and the mountains off in the distance add a sense of tranquility, while also instilling the thought that there is so much unknown to discover. Whether you enjoyed the game or not (which most of you probably did), you can’t argue that Breath of the Wild’s Hyrule represents a beautiful world the likes of which we have never seen in gaming. What fantasy worlds do you think are beautiful? Let us know in the comments below! 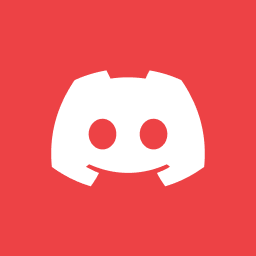 If you want more of our writer’s opinions, check out John’s article Give Me More 3D Platformers, or check out JT’s ROMs and Emulation: A Collector’s Perspective. Otherwise, keep it on Culture of Gaming for all gaming-related content!